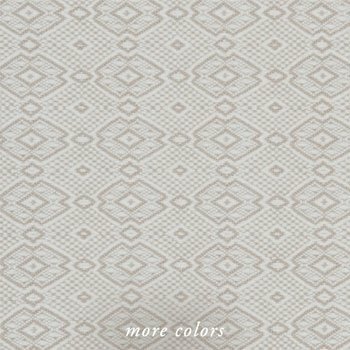 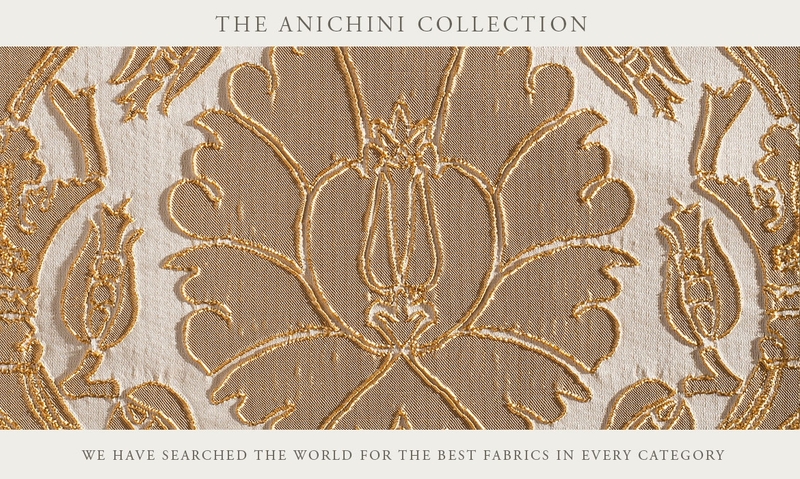 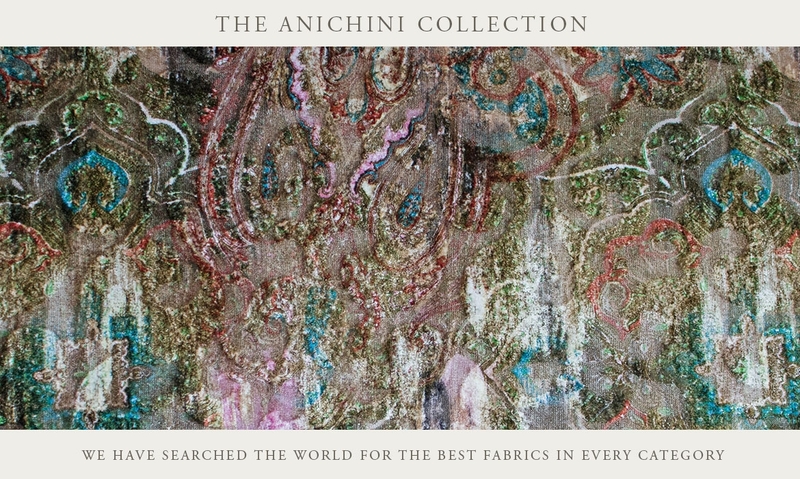 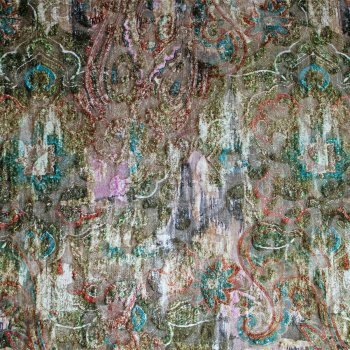 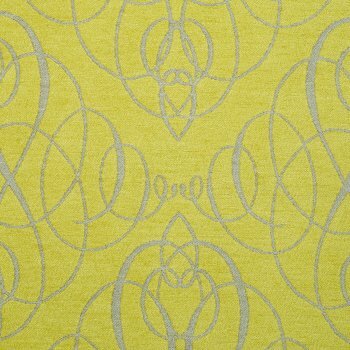 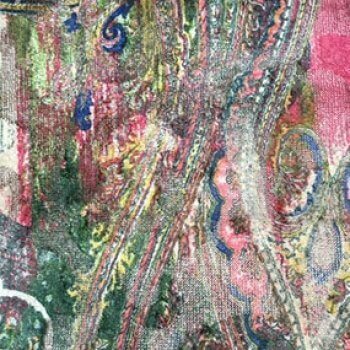 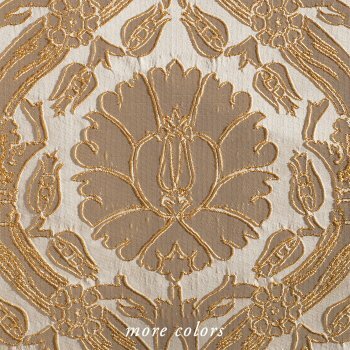 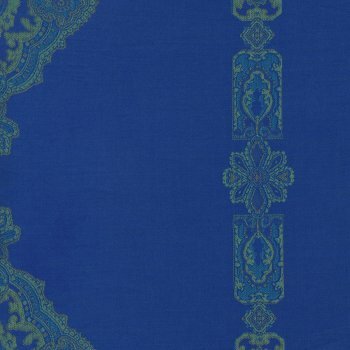 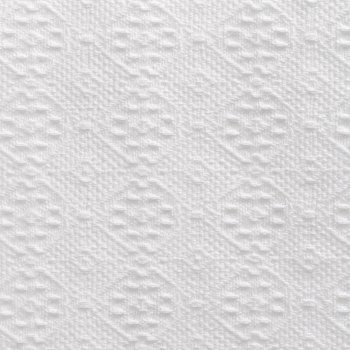 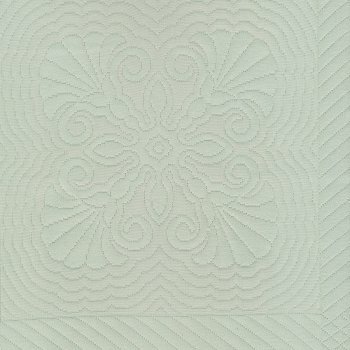 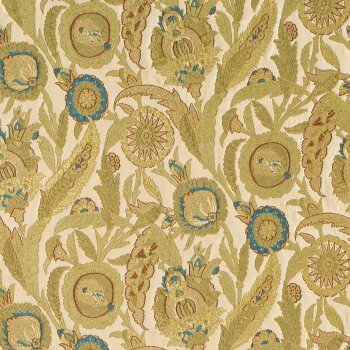 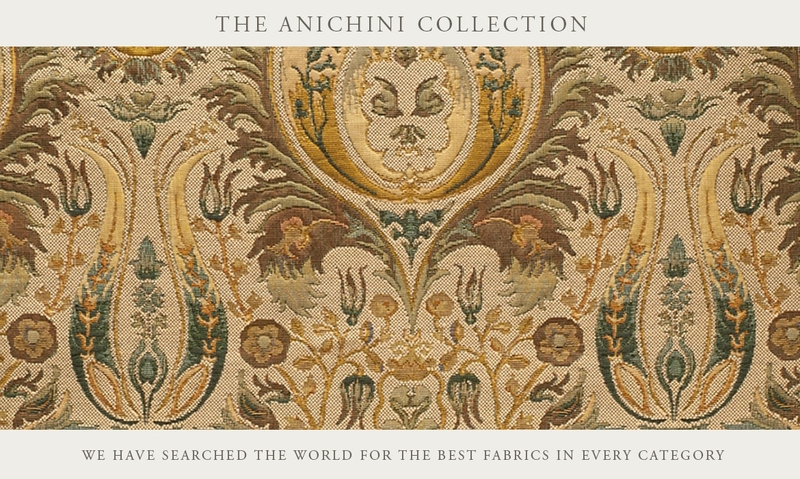 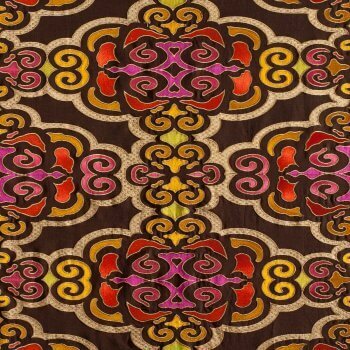 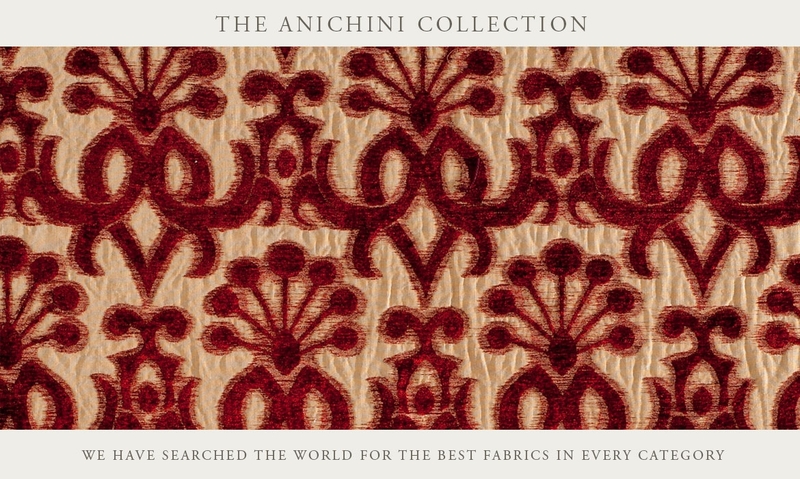 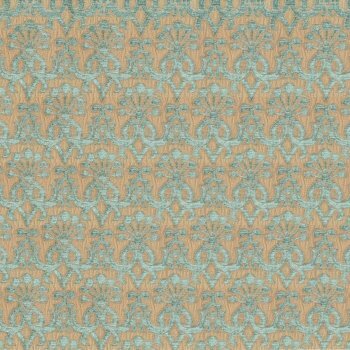 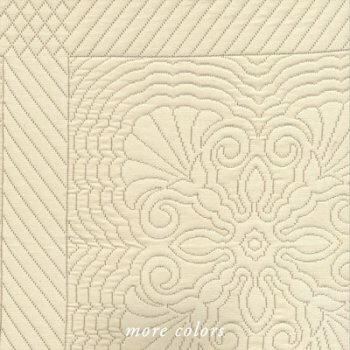 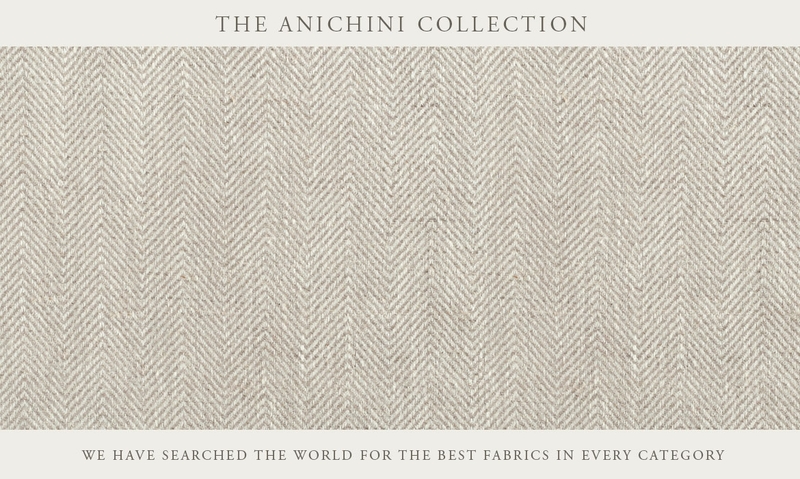 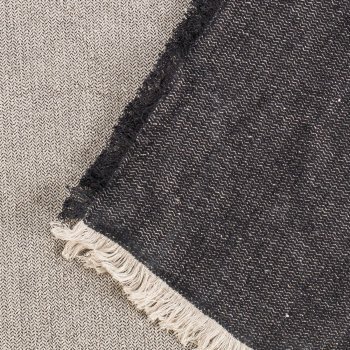 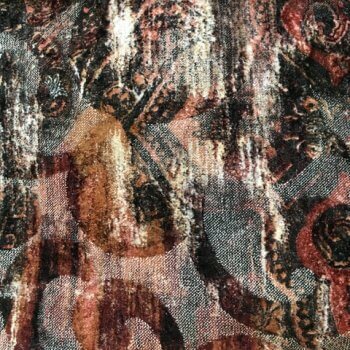 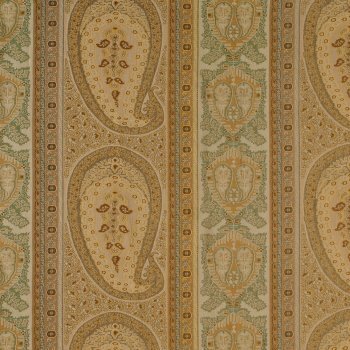 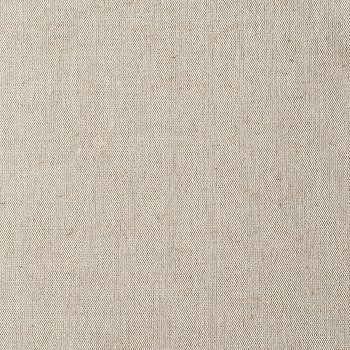 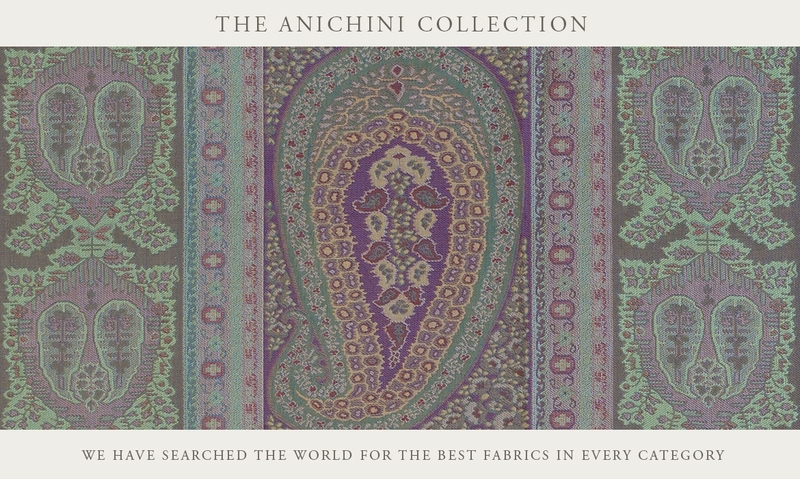 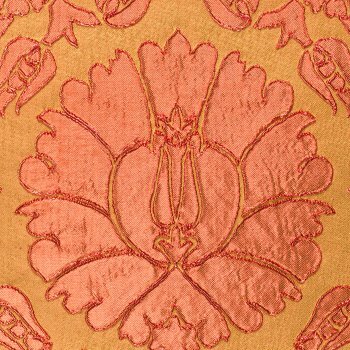 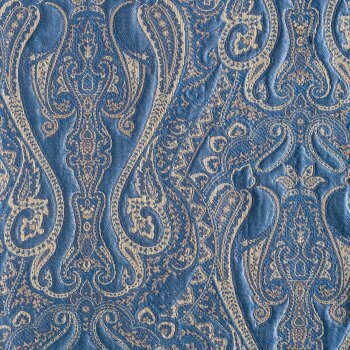 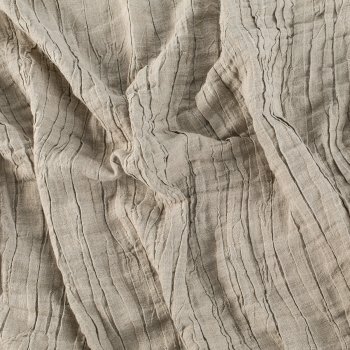 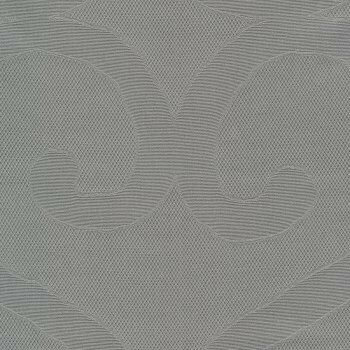 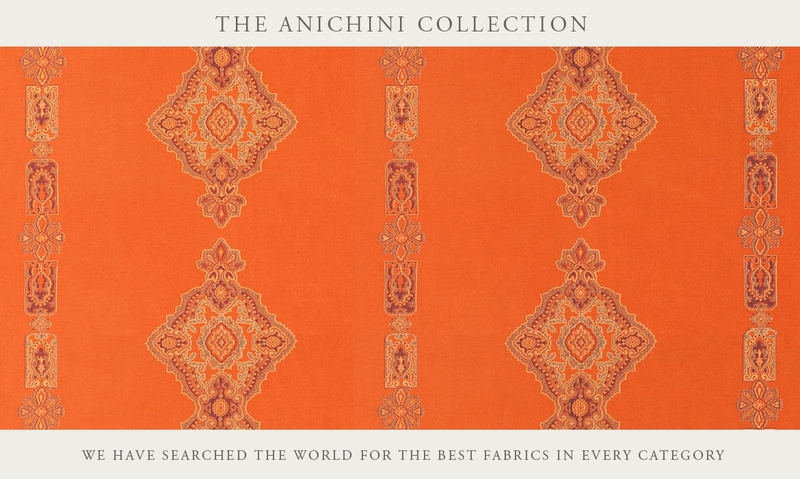 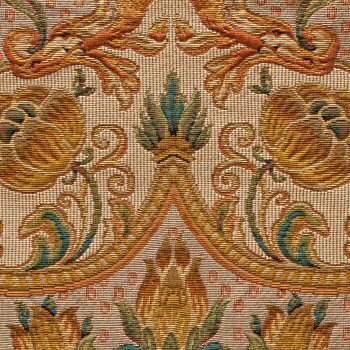 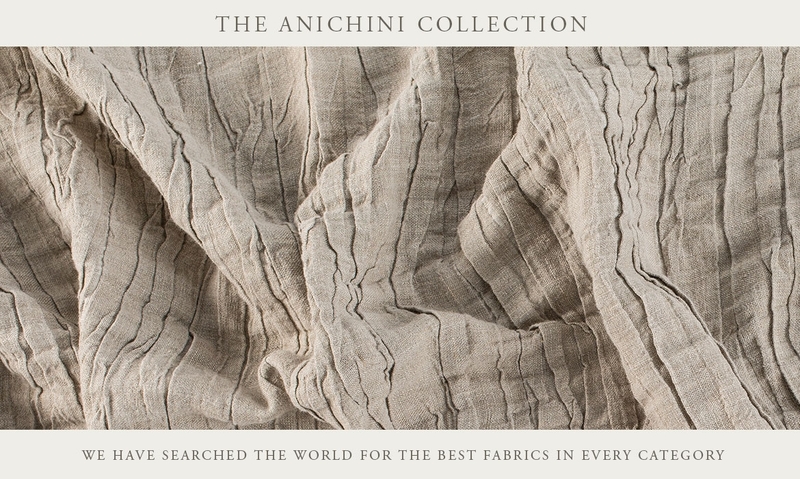 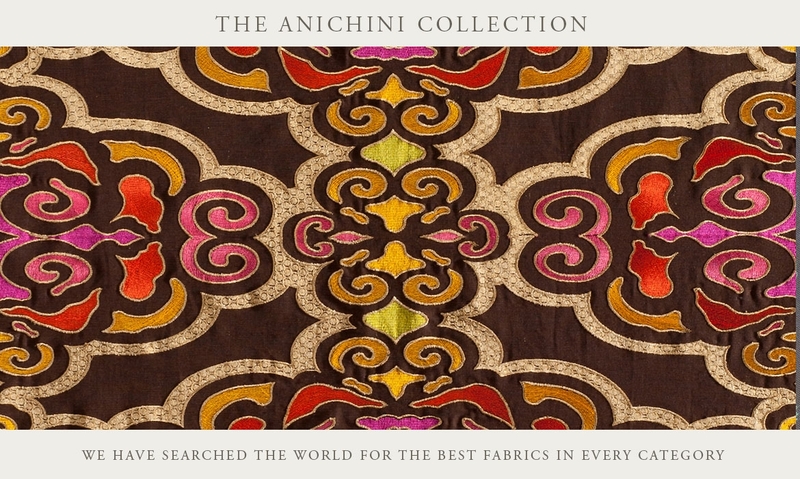 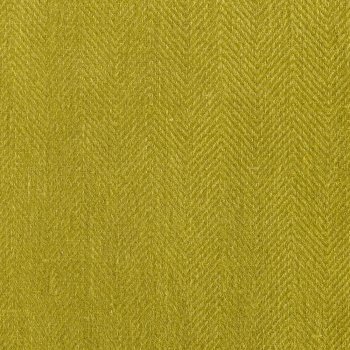 The ANICHINI Collection of exquisite artisanal fabrics celebrates extraordinary designs, rare materials, and traditional techniques. 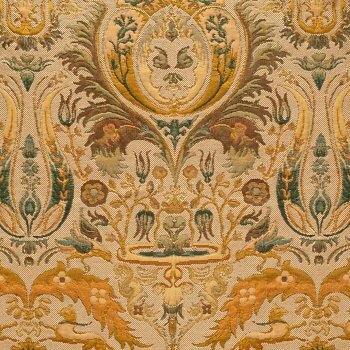 We seek small, talented, high-quality weavers who produce luxurious and unusual fabrics and designs that are not available anywhere else. 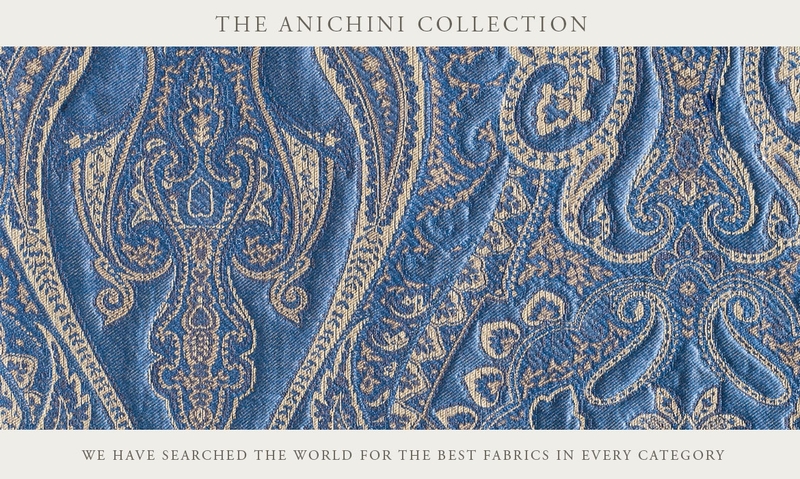 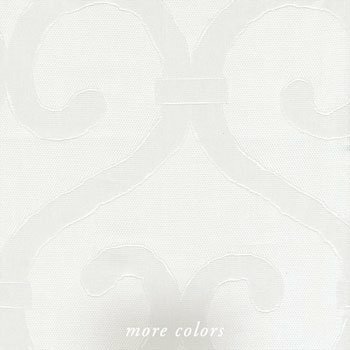 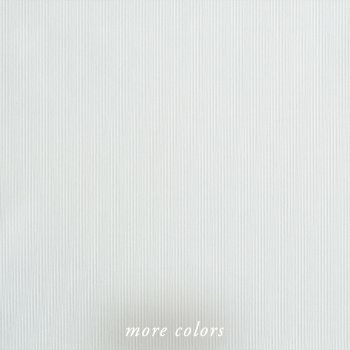 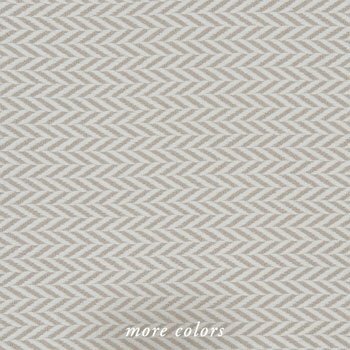 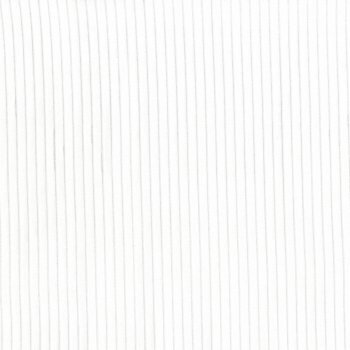 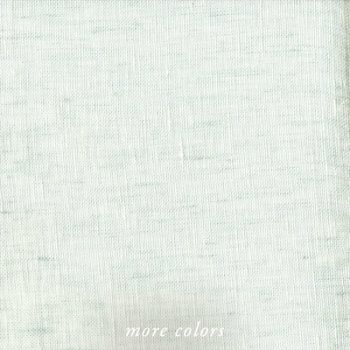 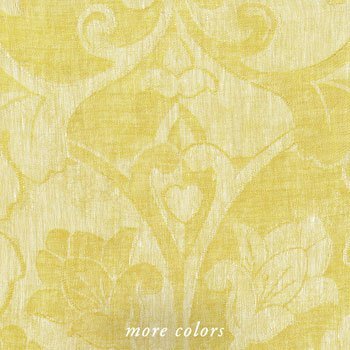 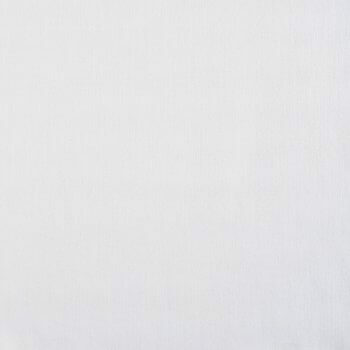 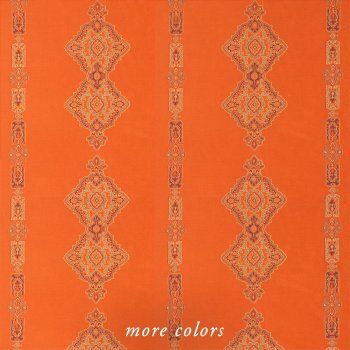 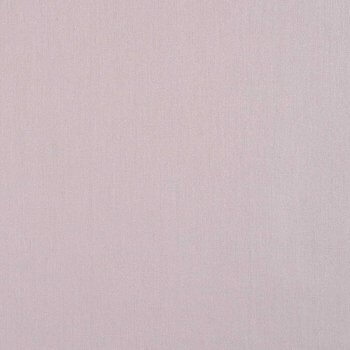 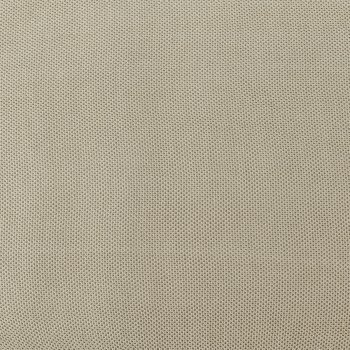 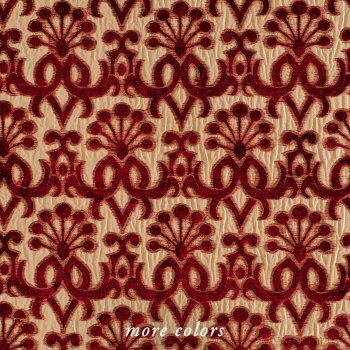 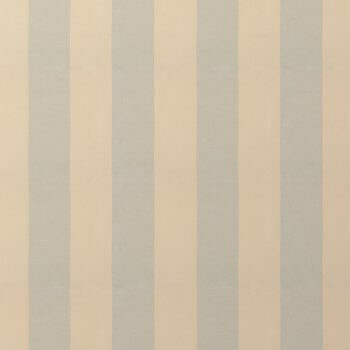 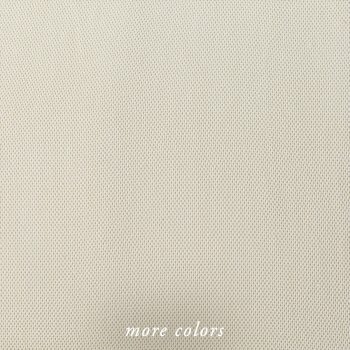 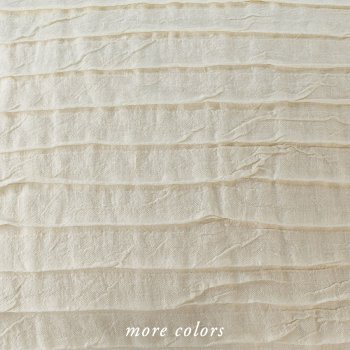 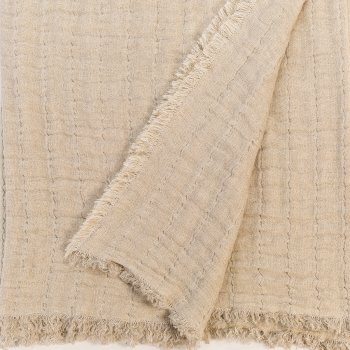 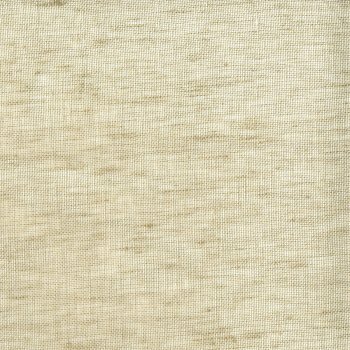 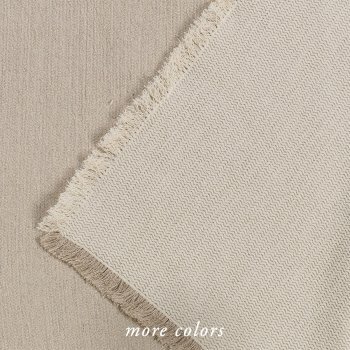 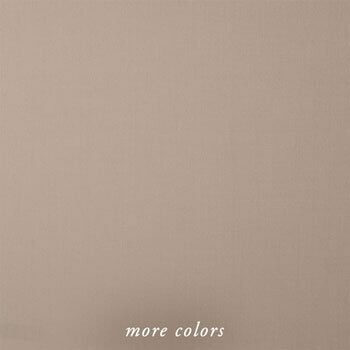 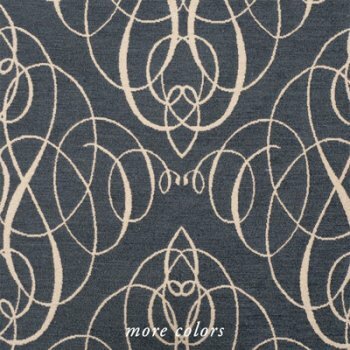 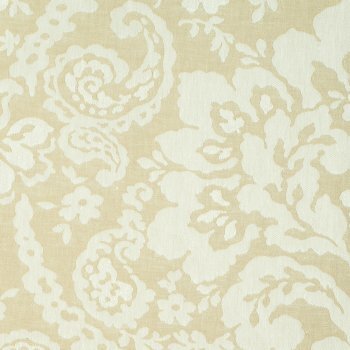 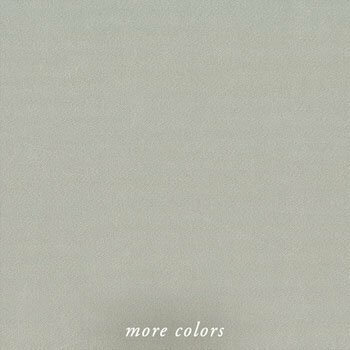 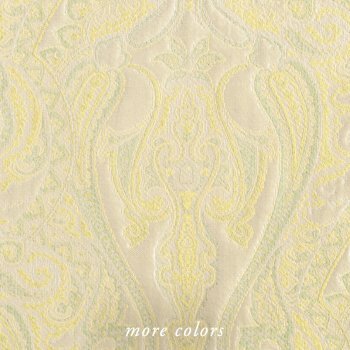 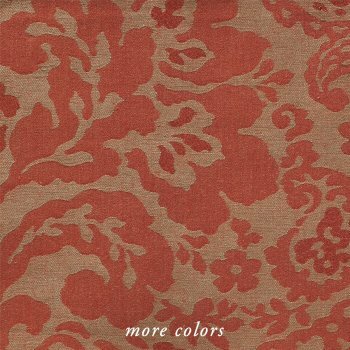 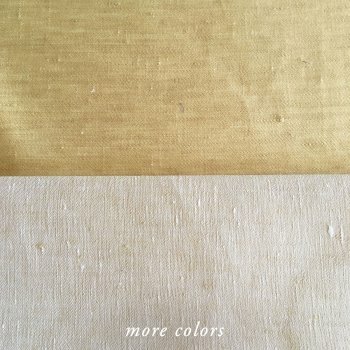 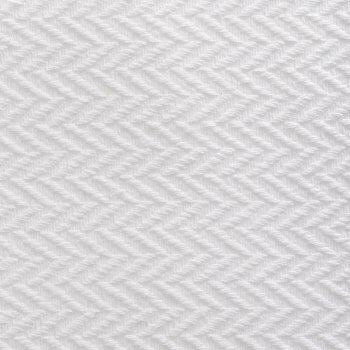 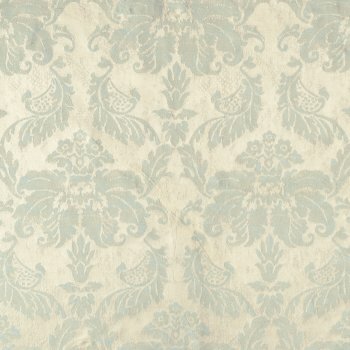 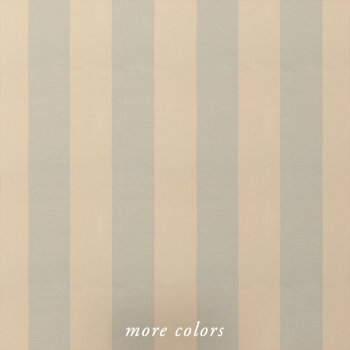 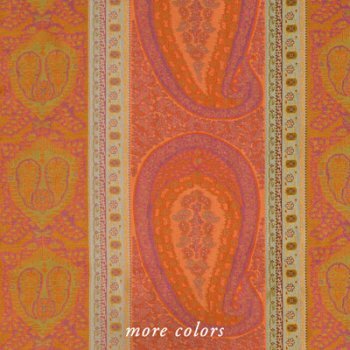 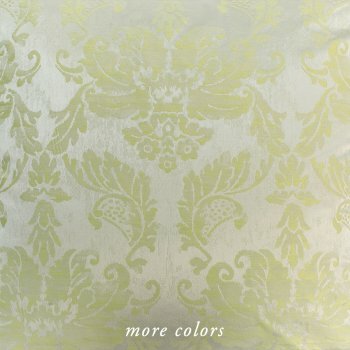 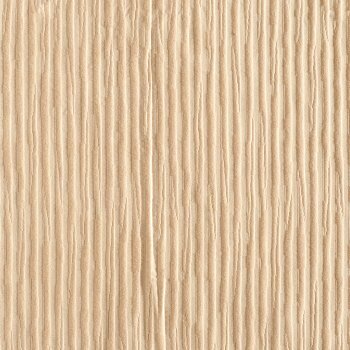 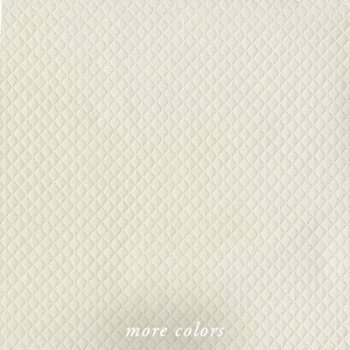 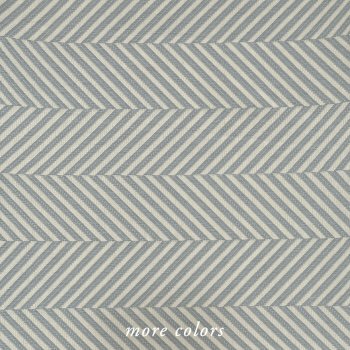 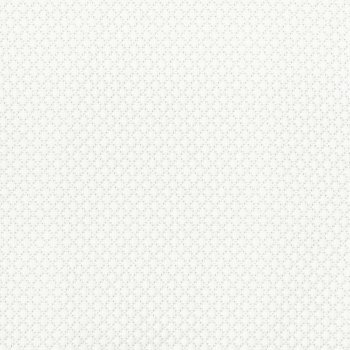 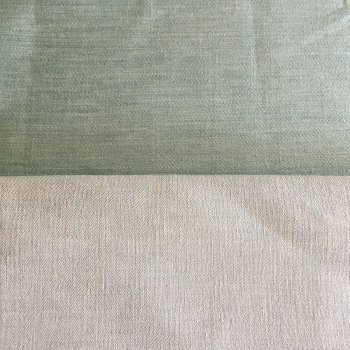 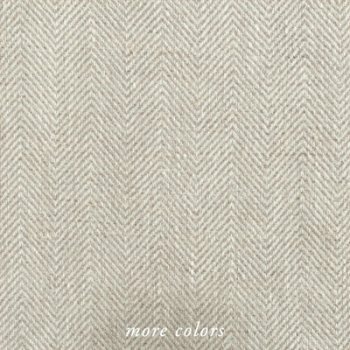 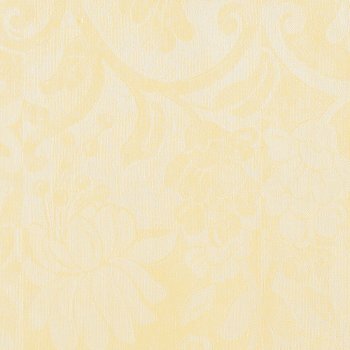 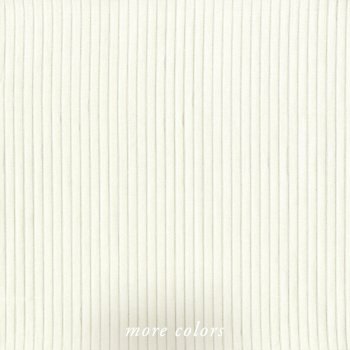 We have searched the world for the best fabrics in each category.